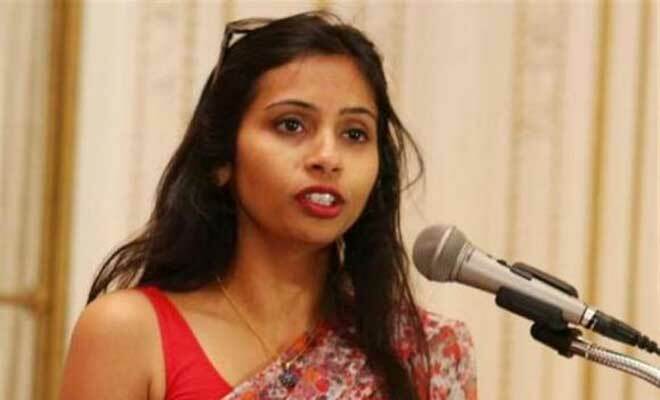 New Delhi, July 2 (IANS) Devyani Khobragade, the 1999-batch IFS officer whose arrest and handcuffing in New York in 2013 over alleged visa fraud led to souring in India-US ties, has been reinstated as director in the ministry of external affairs, a few months after she was stripped of her duties and placed on “compulsory wait”. Khobragade has been made director in the ministry’s States division since February, said sources. Khobragade was stripped of her responsibilities with the ministry in December last year after she gave interviews to the media in which she termed a vigilance inquiry against her as unfair. The vigilance case against Khobragade was on charges that she failed to disclose that her husband was a US citizen and that she has got US passports for her two children. The then Indian consul general was arrested in New York in 2013 on charges of ill-treating her domestic help Sangeeta Richards and visa fraud. She denied the charges and returned to India. However, the US still has not withdrawn the allegations against her. Her hand-cuffing and strip search by the New York Police led to a diplomatic stand-off with the US.